Jones Day’s “Women in IP” Initiative addresses the historic underrepresentation of women in intellectual property law with topical programming, networking opportunities, strategic mentoring arrangements, and a popular speaker series. Jones Day IP lawyers Meredith Wilkes (Chair of the WIP Initiative), Tracy Stitt (a rising star in the IP Practice), and Anthony Insogna (the IP Practice Chair) discuss the Initiative’s goals, its progress, and the response from the legal community. Drone Regulations: Is the Sky the Limit? 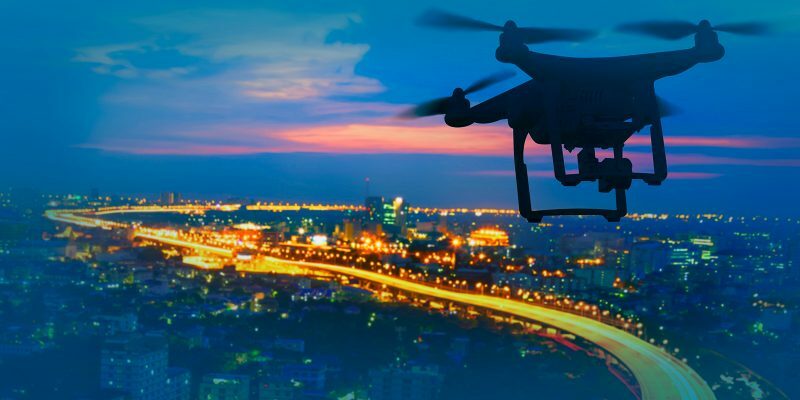 As the commercial and recreational markets for drone technology continue to expand, federal and state regulators are turning their attention to rules for operators, public safety issues, and personal privacy concerns. Jones Day’s Dean Griffith describes the current regulatory environment for unmanned aircraft and talks about what’s next for this game-changing technology.